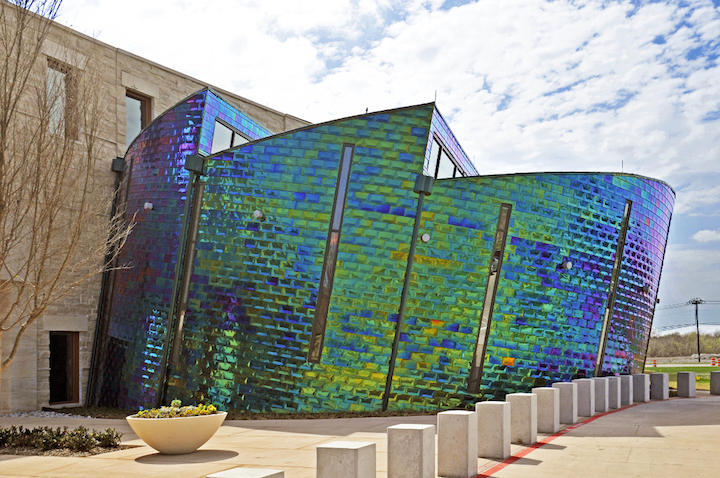 Millennium Forms – Formas Inc.
Light Interference Color is an electrochemical process to color stainless steel without the use of dyes or pigments. The process creates a prismatic refraction of light, revealing a different color from each angle. TiNi processes create the richness of copper-gold tones while enjoying the durability of stainless steel. 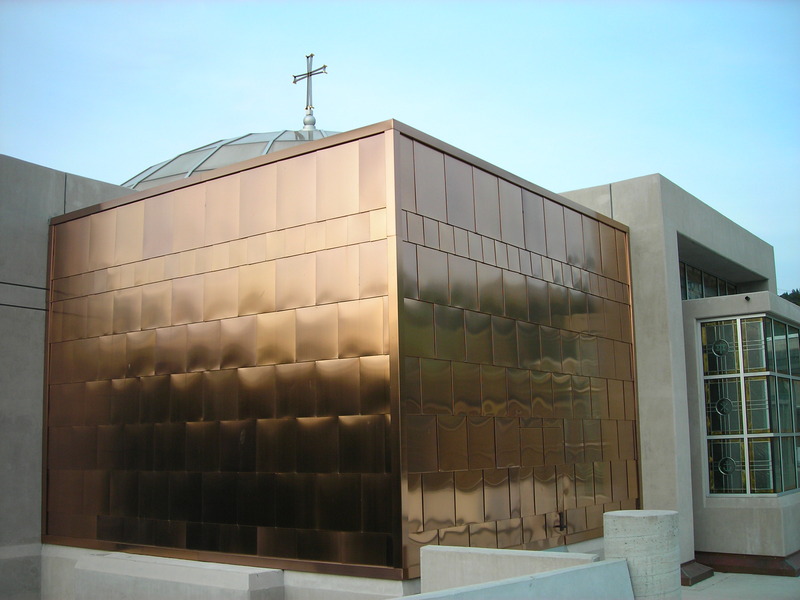 A unique technology developed over 100 years ago, allows us to produce stainless tiles in stunning Imperial Gold or Permanent Copper finishes, without oxidation and maintenance. Ideal for coastal areas. 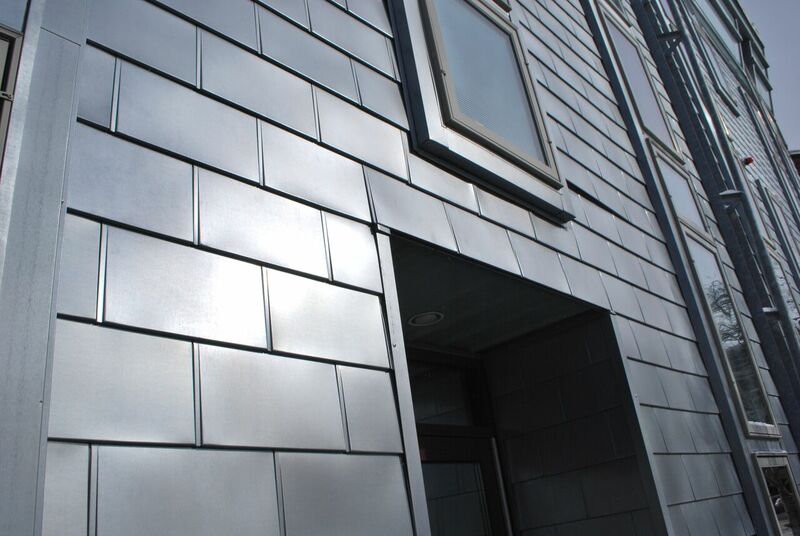 ZALMAG® is coated steel with superior corrosion and scratch-resistance.The material weathers similarly to natural zinc and has corrosion resistance comparable to that of stainless steel, at a fraction of the cost.